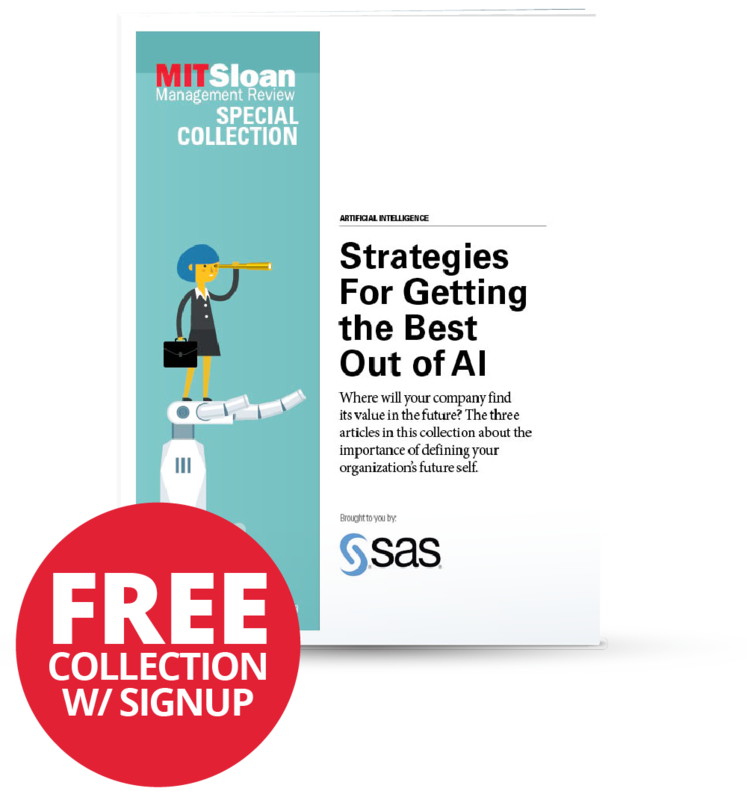 Download MIT SMR’s special collection exploring the importance of defining your organization’s future self. NOTE: You may be contacted by SAS to provide you with information on their offerings. Yes, I'd like SAS to provide me with information on their offerings. Yes, send me free artificial intelligence updates and special offers from MIT SMR.